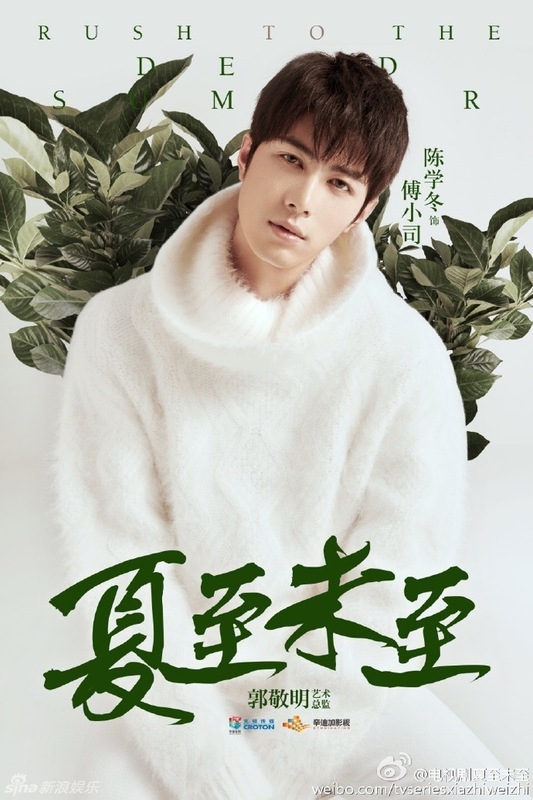 Guo Jing Ming 郭敬明 may be the man behind Ice Fantasy and similar works in the fantasy genre but his other works also enjoy a wide readership, one of which is the romance novel Before the Arrival of Summer Solstice, which will be adapted into a Chinese drama. 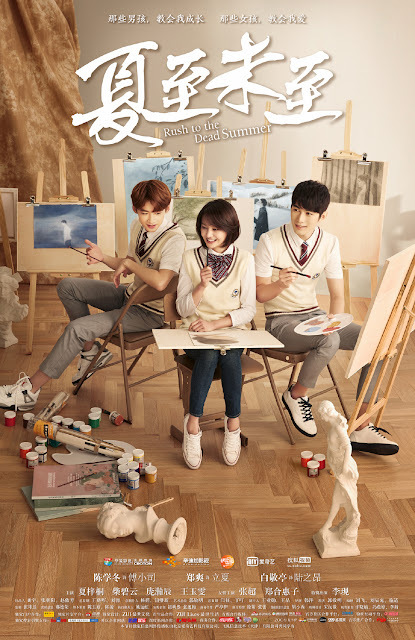 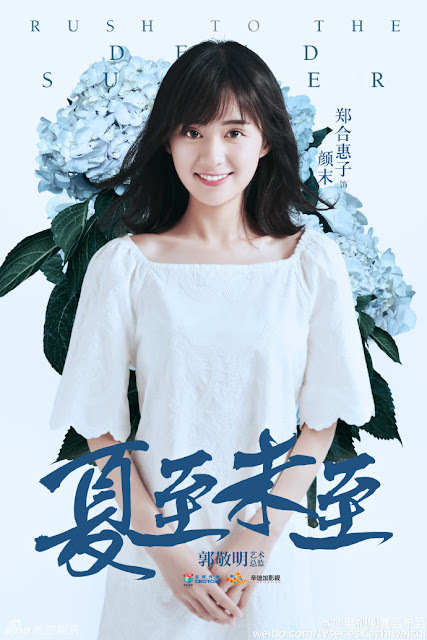 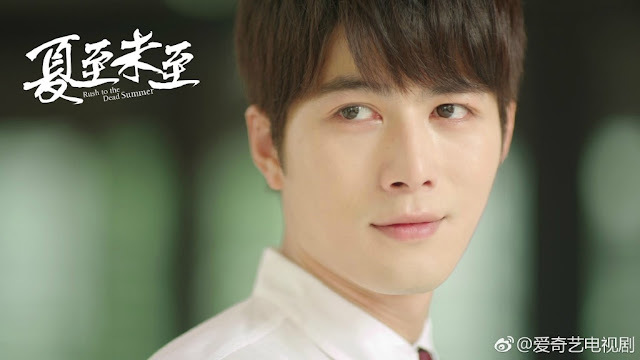 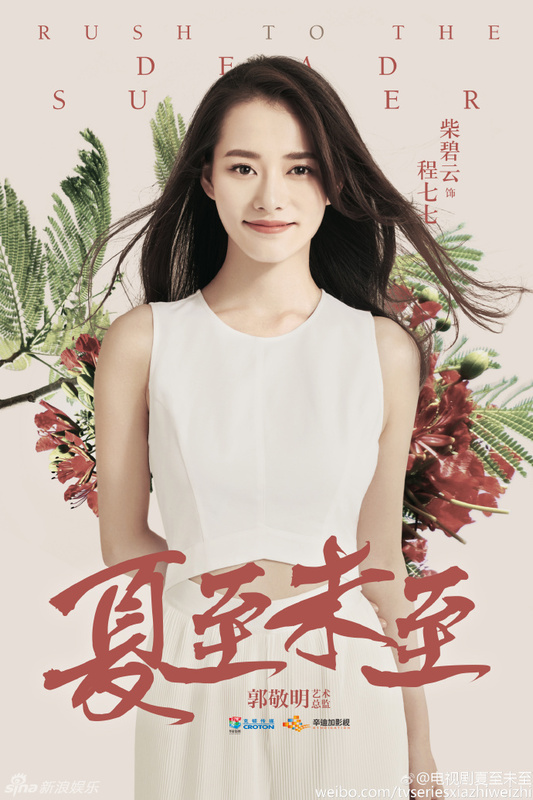 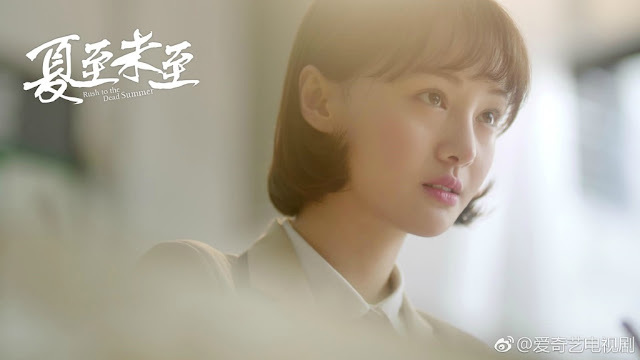 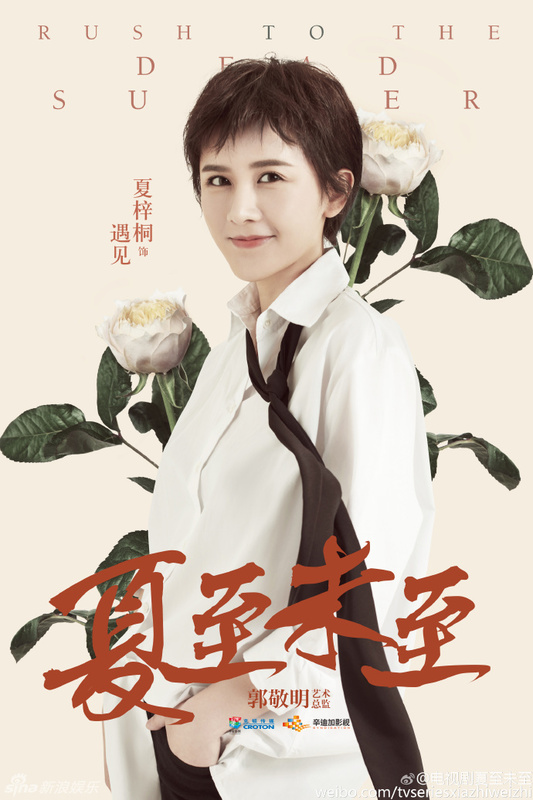 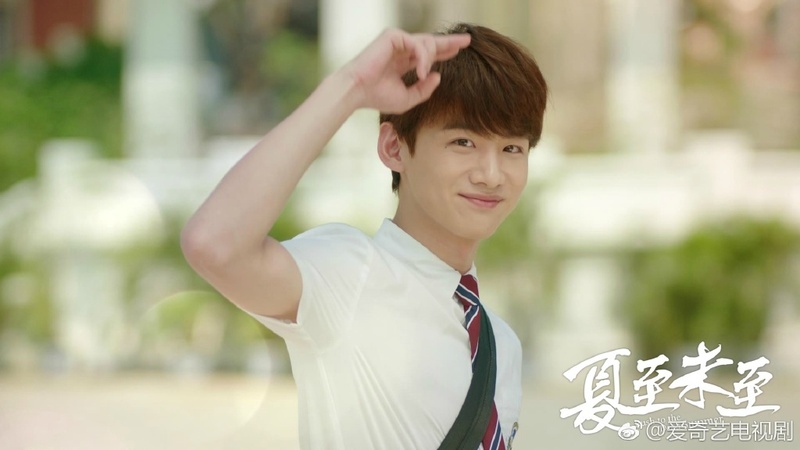 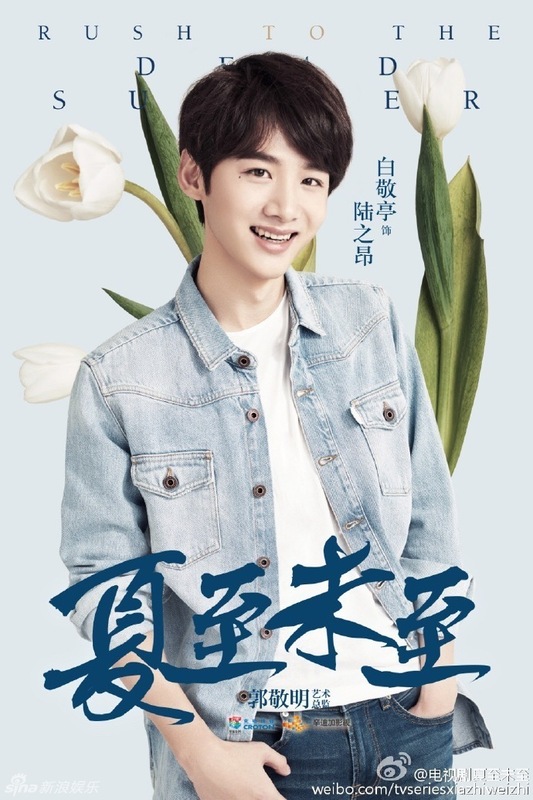 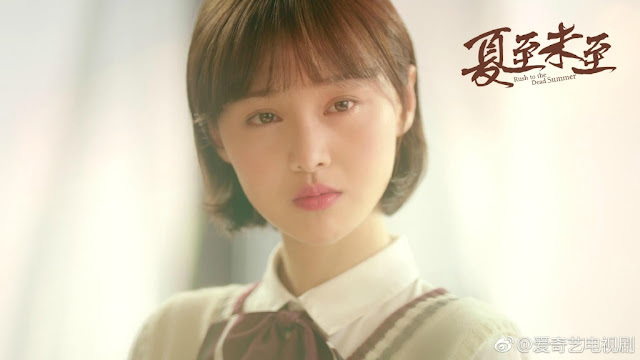 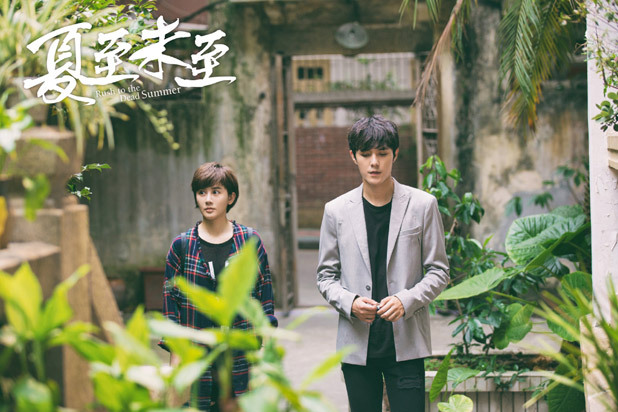 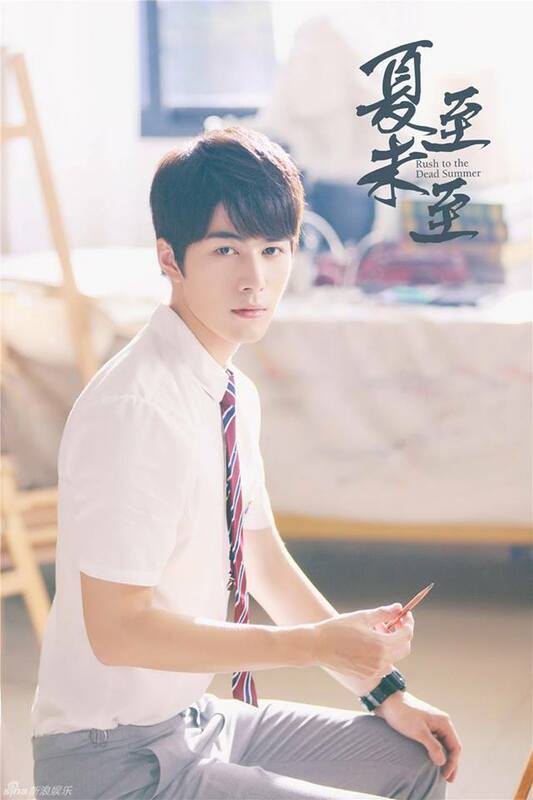 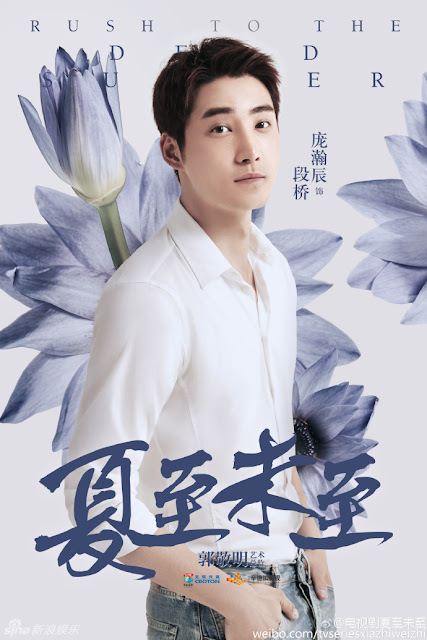 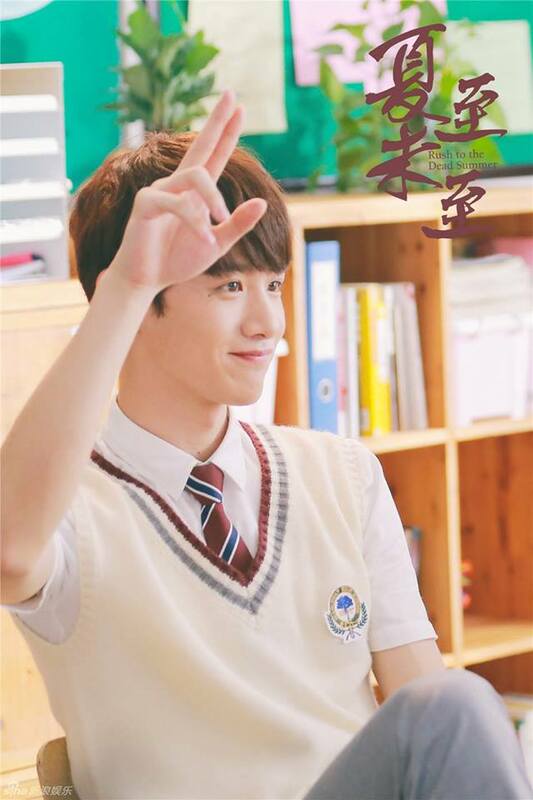 Rush to the Dead Summer 夏至未至 is a 46-episode starring Cheney Chen Xue Dong (Decoded), Zheng Shuang (Love O2O), Bai Jing Yu, Xia Xing Tong, Chai Bi Yun (Border Town Prodigal) and Pang Han Chen. The title sounds morbid at first glance but the plot seems to be warm and sunny as It tells a timeless coming of age story about students who experience youth and all that it has to offer until they graduate, eventually coming into their own. 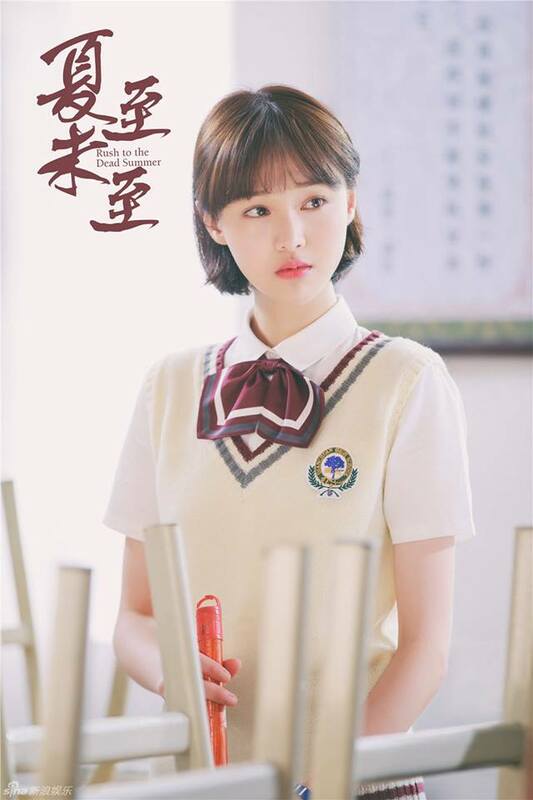 Most of the cast are actually in their twenties already but you wouldn't have been able to tell as they fall right into character once they don the school outfits. 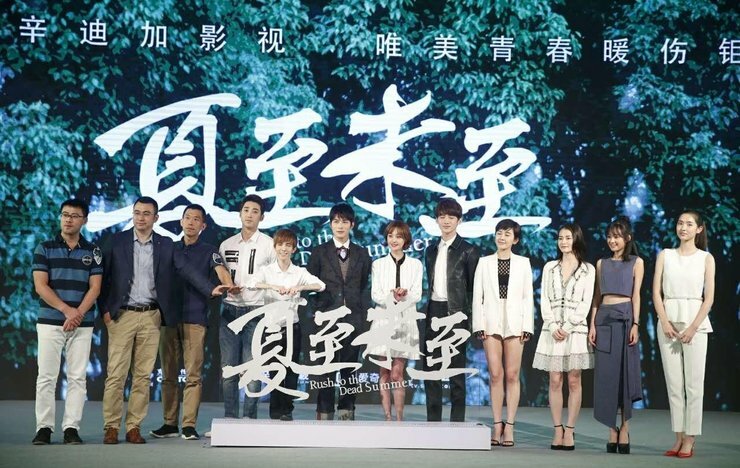 For synopsis, cast and ratings, see 2017 Chinese drama recommendations.